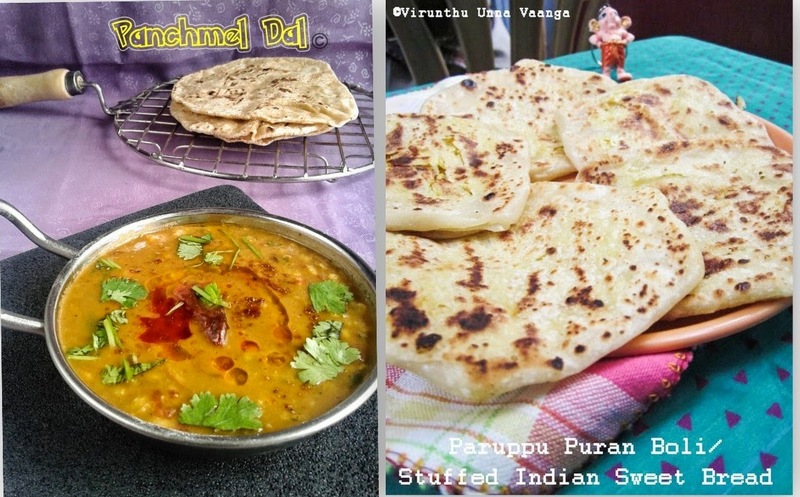 Indian cuisine has so many varieties of its regional cuisines. The Indian dishes are always so fulfil the platter and it differs from region to regional. In this category, South Indian cuisines in Coimbatore are so special and have huge varieties of foods all over the region. If I talk about South Indian food, idli and dosa only first comes to mind. Not this alone, here are so many varieties from pongal, sambhar, appam, puttu, adai and so on… One of most popular cuisine is South Indian and I must say I love it much. South Indian foods are spicy and aromatic in both vegetarian and non-vegetarian. I love to have South Indian Thali in Coimbatore, which contains rice, sambhar, rasam, poriyal, aviyal, varuval, vadai, pickle and last but not least favorite South Indian paal payasam or Paruppu payasam. When we were in Coimbatore, we used to have so many South Indian cuisine restaurants. In this, my favorites are Annapoorna, Geetha and Aryaas restaurants. I visited Non-veg restaurants also with my friends to Anjappar Chettinad, Rayappas, Dindigul Venu Biryani restaurants. Coimbatore is a nice place for foodies like us… So don’t forget to taste South Indian foods over there when you visit Coimbatore. I hope Annapoorna Hotel needs no introduction who are visit or knows Coimbatore. They are having so many branches around Coimbatore. Very popular and trustworthy place to have all South Indian foods. I must recommend to taste ven pongal, vadai and sambhar combination and finish it with filter coffee which is most favorite coffee in Coimbatore. They provide good service and worth to spend and taste your favorite foods. Geetha restaurant located on the Bharathi park road, in metupalayam road. It's one of our favorite restaurants, can get so many South Indian foods, especially Tuticorin parotta and masala dosa are popular in the restaurant. The rates also worth and tastes will be so good. We tried parotta, paniyaram and masala dosa over there. 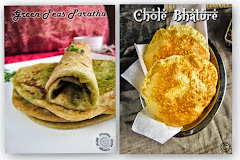 Specially, I recommend to try out tuticorin parotta. Anjappar Chettinad Restaurant is one of popular Non-veg restaurant which located in bharathiar road in Gandhipuram. The place for unique dishes and ambience and service is good. You can get so many meats and seafoods from Chettinad taste. Dindigul Venu Biryani Restaurant is quite popular in Coimbatore, which is located in 7th cross street, cross cut road, Gandhi Puram. Here, Biryani is very popular and tasty which will be prepared in South Indian style using seeraga samba rice not with basmati rice. Worth of money and taste also too good.